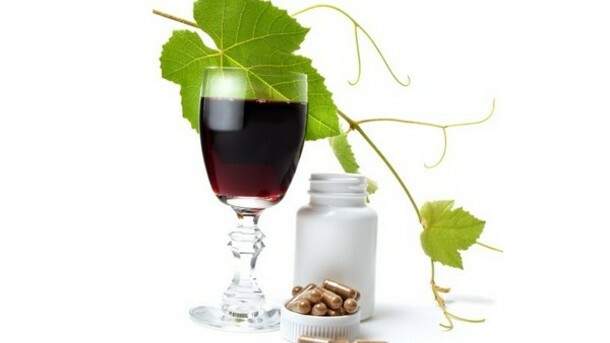 Researchers-tout-fundamental-new-mechanism-for-resveratrol-s-health-benefits_strict_xxl | Nasobih | Nasobih Naturals Ltd. When you feel healthy on the inside, you look healthy on the outside! Nasobih is a superior anti-wrinkle, anti-aging system that leaves you feeling and looking exuberantly healthy, the way nature intended. © Copyright Nasobih | Nasobih Naturals Ltd.